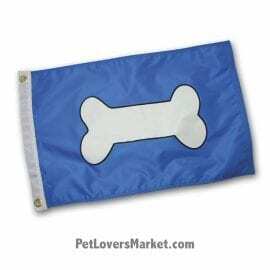 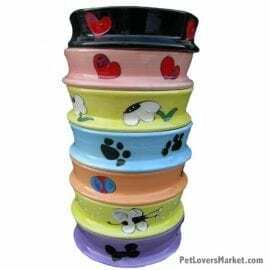 Click on the categories below to view our beautiful collections of dog home decor. 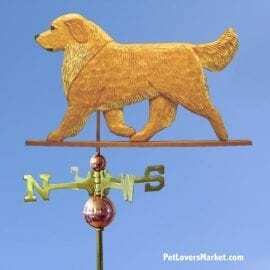 Our dog decor includes dog weathervanes, welcome signs, yard signs, garden accents and garden stakes, funny doormats, lead-free dog bowls, drink coasters and more! 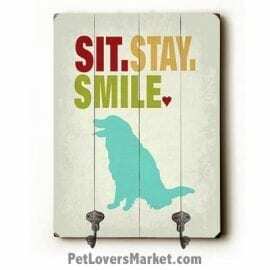 Embellish your home with dog decor. 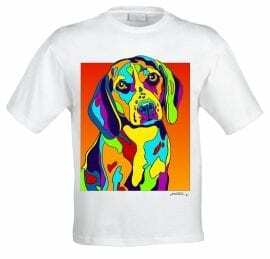 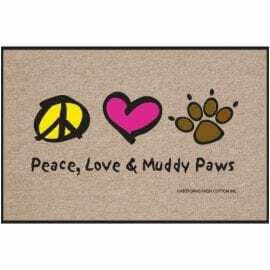 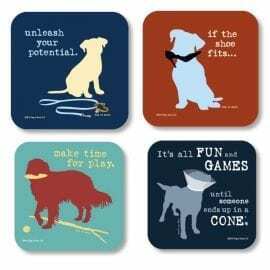 Or give as gifts for dog lovers in your life.